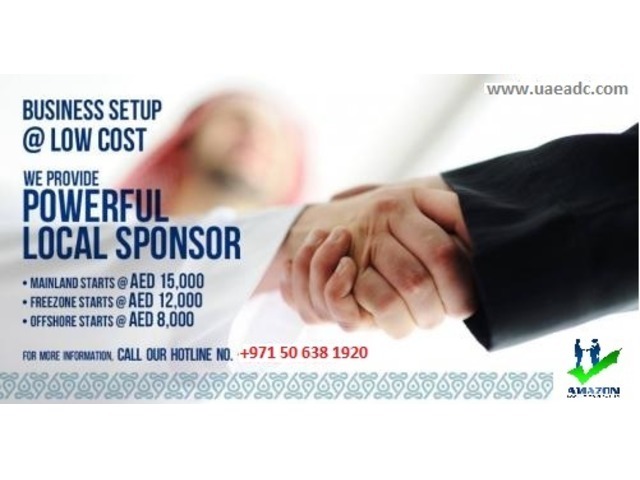 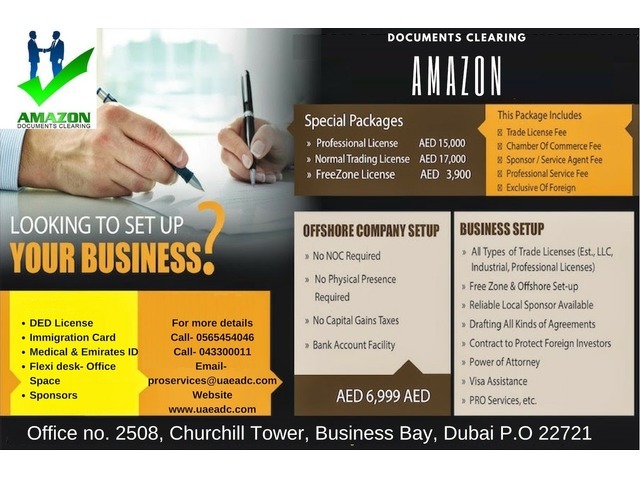 How to set up your dream Business in Dubai..? 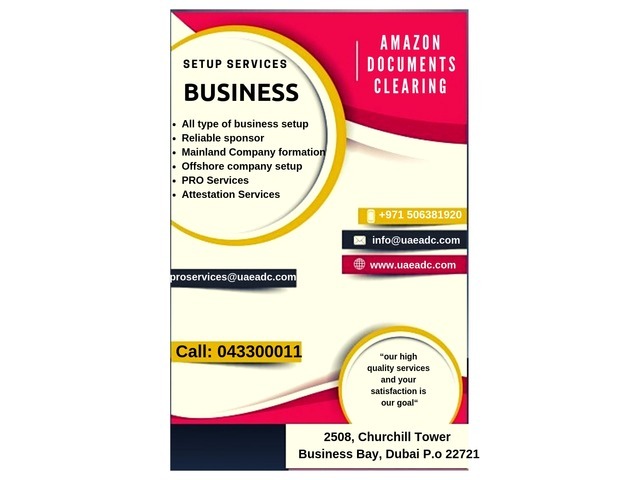 we will assist you to complete setup in Dubai. 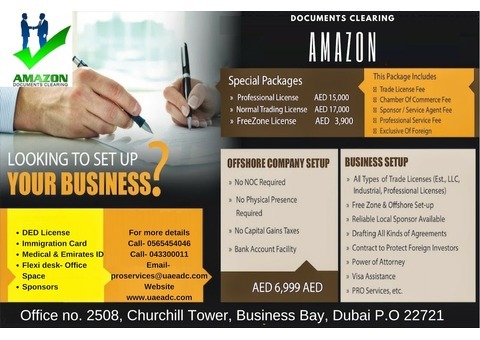 • shop / Office space rental • Offer PRO/government liaison services to obtain residency visas, labor cards, and other documentation.